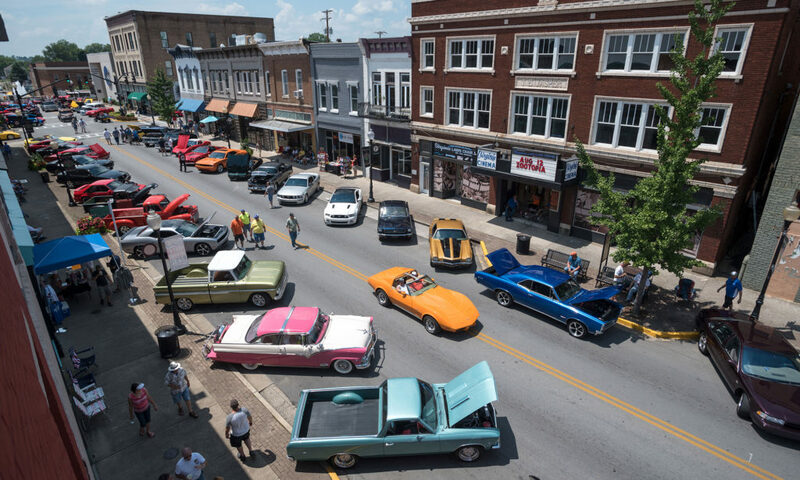 Center Stage is presented in partnership with the Center for Rural Development. 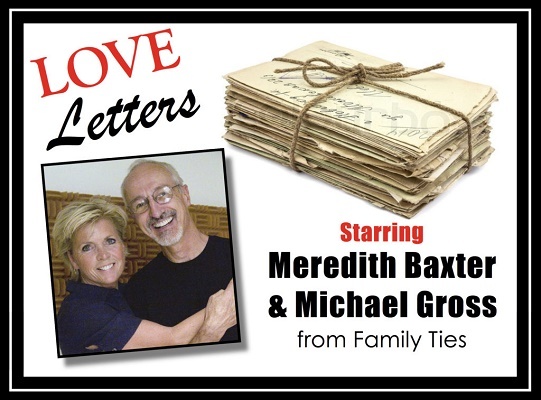 The couple we all loved in the hit TV series “Family Ties,” Meredith Baxter and Michael Gross, is back together again in A. R. Gurney’s Love Letters. This production is tender, tragi-comic, and nuanced examination of the shared nostalgia, missed opportunities and deep closeness of two lifelong, complicated friends. It is comprised of letters exchanged over a lifetime between two people who grew together, went their separate ways but continued to share confidences. It is a touching romance through old fashioned pen and paper. As the actors read the letters aloud, what is created is an evocative, touching, often funny but always telling pair of character studies in which what is implied is as revealing and meaningful as what is actually written. When Andrew accepts an invitation to Melissa’s birthday party and Melissa writes a thank-you note, a romantic friendship and correspondence is born that will last more than 50 years. “Love Letters” is a disarmingly funny and unforgettable emotional portrait about powerful connection of love. Info, prices and tickets call 606-677-6000 or visit www.centertech.com.